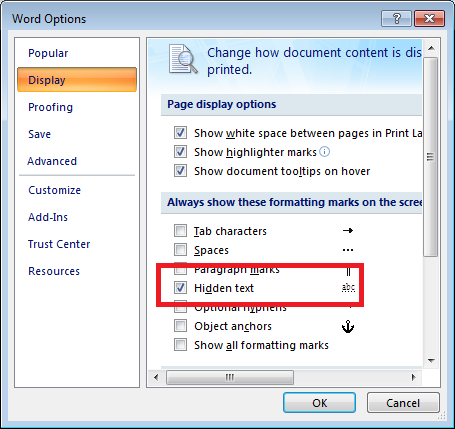 Came across a problem this morning converting Hidden text in word 2007 to normal text. 2. 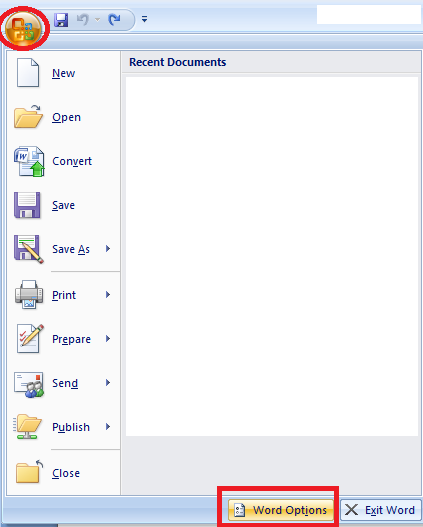 On the ribbon, in the editing box (typically far right), select the select drop down, then Select Text with Similar Formatting. There you go, now you know how to clear the formatting, there are some other ways floating around the internet explaining how to make hidden text normal text, but they didn't work for me. This worked. Good luck and let me know if you find any other solutions that are easier (short cut keys would be awesome too).